Hey girls! 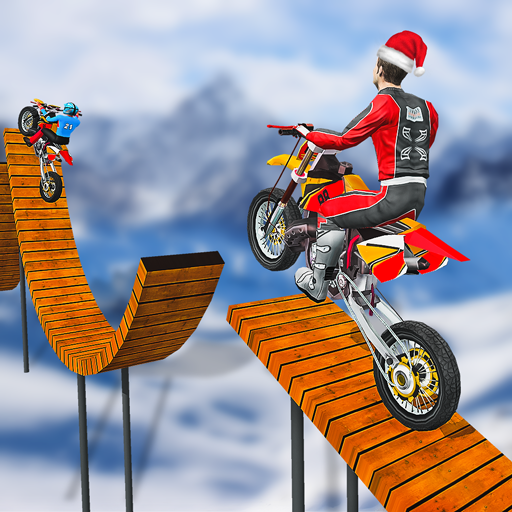 Do you love to play different makeup games like pedicure, manicure, nail art? Then you are at the right place. 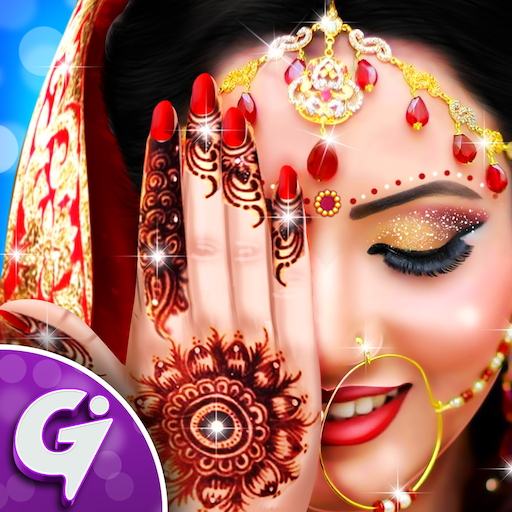 Recently, GameiCreate has launched the latest salon game for girls "Royal Bride Mehndi Designs Pedicure Manicure Spa" for you with tons of activities. 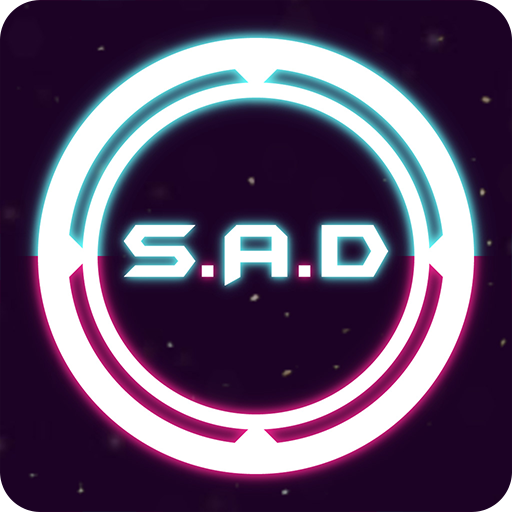 In the first view, girl's legs are very messy, so start pedicure treatment by using different tools to give her amazing legs look as before in this salon game. After that, you have to do manicure treatment to give the bride a nice looking hand. 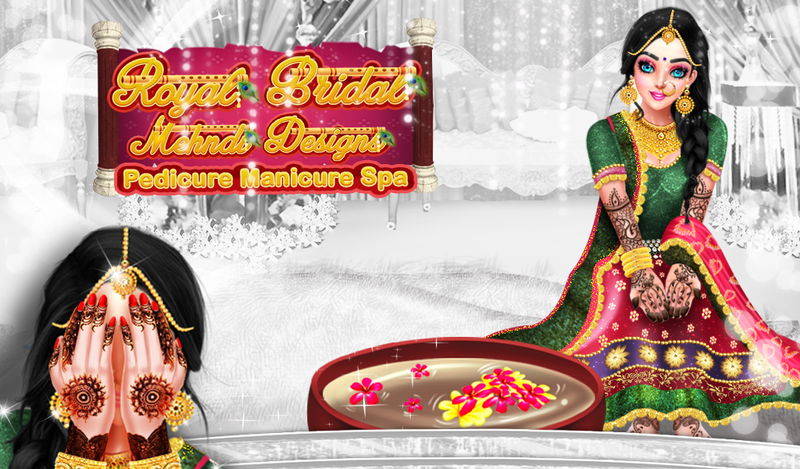 Then help the royal bride to select stylish a nail shape, nail polish color for her leg in this nail spa salon game. 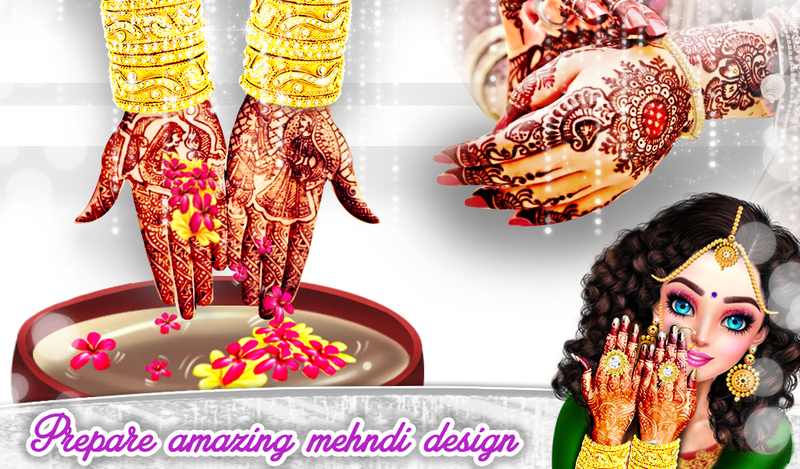 In the next view, select your favorite Mehndi design for your hands and decorate it with various accessories like rings, bangles and much more to look gorgeous like an indian girl. At the end use your creativity to make an amazing payal for her. 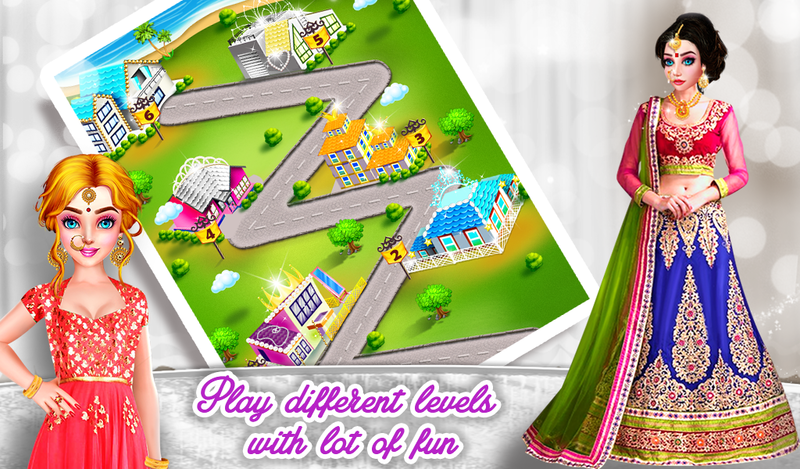 Enjoy this royal bride makeover game for girls and share it with your friends and family members.